An often-overlooked component of a WiFi solution is its management platform. Most users require a platform that allows them to configure, manage and deploy a WLAN network seamlessly—that’s where cloud management platforms come in. A cloud-based platform allows users to administer WiFi networks regardless of location, assuring the proper upkeep of their WLAN network. 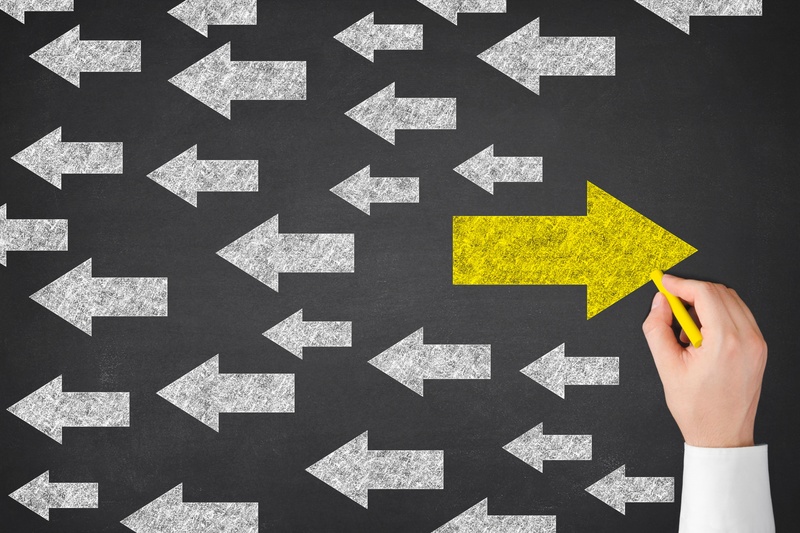 But with endless choices out in the market, how do you know which one is right for your business? Worry no more! 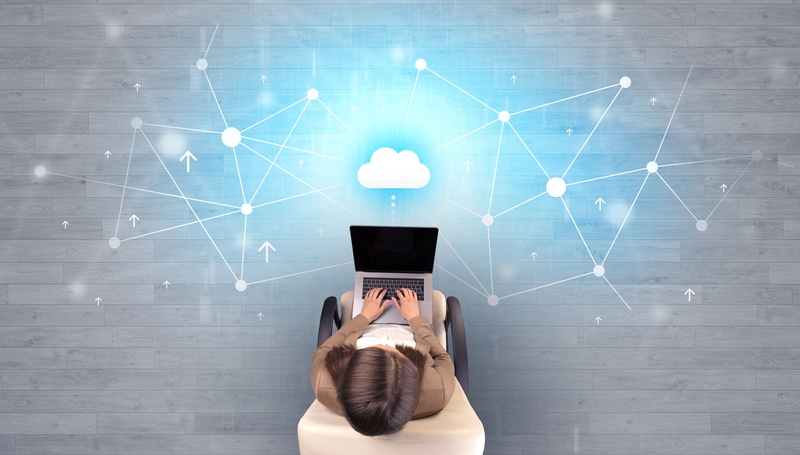 In this blog, we are taking a closer look at essential features to look for when choosing a cloud management platform for your WLAN network. Raise your hand if you’ve recently attended a webinar or online meeting. Just last week I attended 3 online meetings and 1 webinar. Chances are, you’ve probably been to a few yourself. That got me thinking: video conferencing is not just a commodity anymore, but rather a standard medium of business communications. For that reason, I gathered a list of growing trends that prove VC is disrupting the industry and why this medium is becoming a standard in the way we communicate. How Secure are you with WebRTC? In my previous WebRTC post I provided an overview from a simplified, easy-to-understand perspective. But today, I thought it would be pertinent to discuss the hefty security features of WebRTC. It’s safe to say, that with data breaches, ransonware, and phishing schemes dominating the news security and protection is at front of mind. Being that WebRTC is an open-source API it’s important to highlight features that make it an attractive, but secure option. High quality video conferencing used to be expensive and out of reach for most small businesses, but with the explosion of affordable options, video conferencing is far more accessible for everyone. 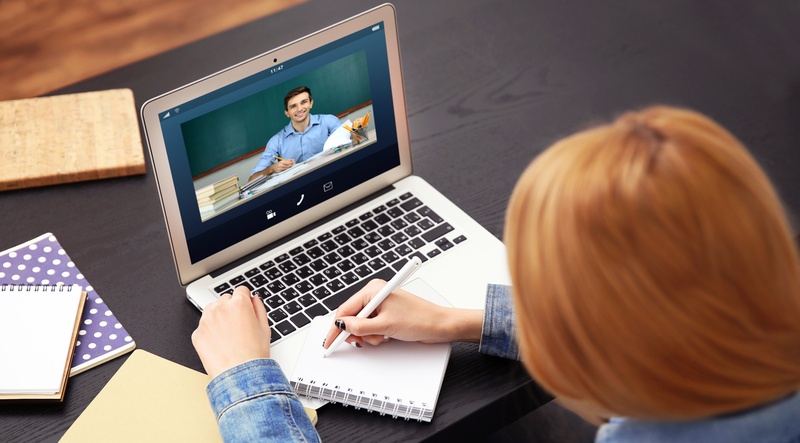 However, despite the proven benefits of Video Conferencing such as: faster decision making processes, keeping remote teams connected, and saving money on travel, many are still slow to adopt. Which made me wonder, why-what’s getting in the way? There are a few common barriers that stall technology adoption, specifically with video conferencing. Let’s explore how your company can overcome them. While researching video conferencing, I discovered that this market is growing by exponential numbers, but what’s more fascinating, is that more and more people are using video conferencing in unconventional ways. Ever been in a really long and (dare I say it) boring phone conference? Sitting at your desk with multiple browser windows open, phone on mute while you “listen” in? If you answered yes, then you’ve probably experienced one of the most detached and unproductive ways to participate in conferences. The time has come to ditch your outdated phone system and upgrade to a new way to collaborate: video conferencing. When it comes to collaboration, video performs better than just audio. The face-to-face interaction from video conferencing allows users to become more engaged thanks to non-verbal communication. 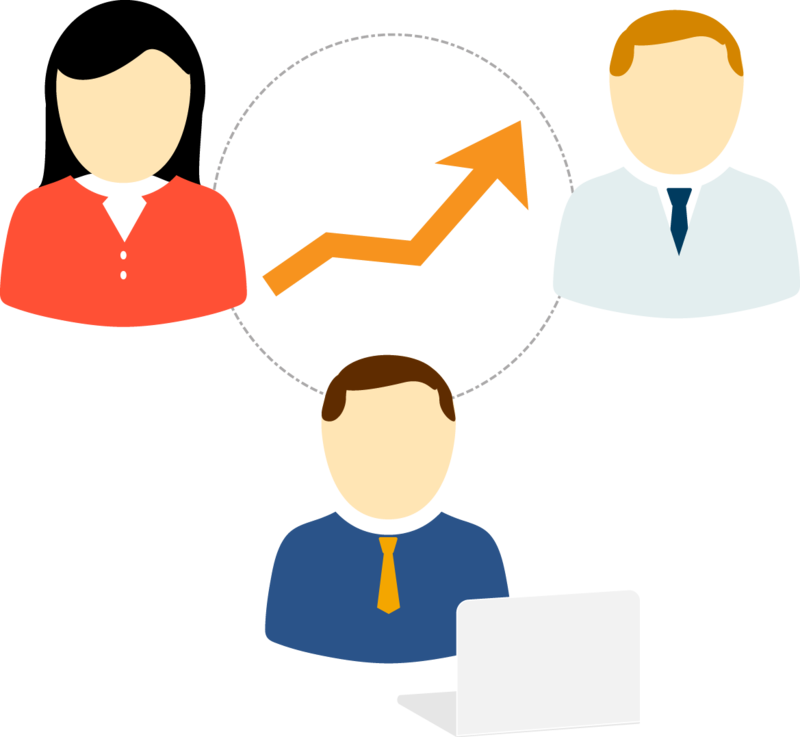 This attributes to a 22% increase in participation and a 26% increase in task performance. It’s no surprise the use of video conferencing has spread rapidly in the last few years.